NCC has been doing this since 2006. True enough, our country has leveled up as far as the sport of cheer is concerned. In their season 14, they’re raring to make you feel their theme of “WE ARE FEARLESS”. 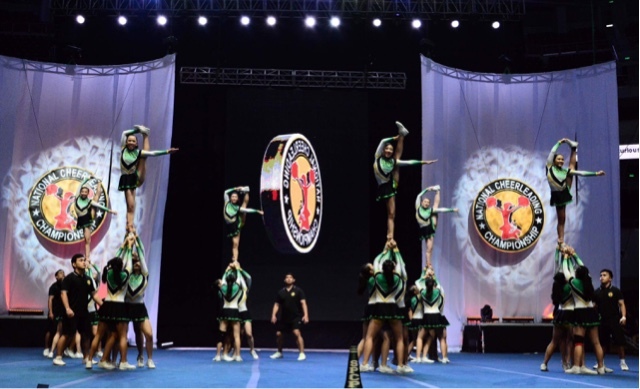 Imagine, this league will have 300 teams vie for the championship at the 2019 Nationals, doing all things possible to achieve that in CHEER, DANCE and DRUMLINE, choosing who’s the best among the best on March 2019 at the Mall of Asia Arena. All of these will be shown on ESPN5, and includes the regional qualifiers. This is also part of ESPN5’s mission to elevate Philippine sports so they could bring it to the world. This will all be done to groom those who will eventually join Team Pilipinas as they battle it out in competitions from Asia, Oceania, the World Championships too which will be held in Orlando, Florida on 2019. 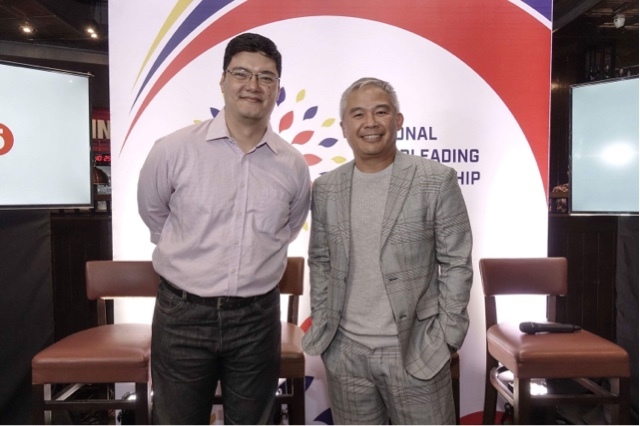 ESPN5 again will be part of their journey, following them all throughout Season 14 and air The Nationals live on FREE TV. 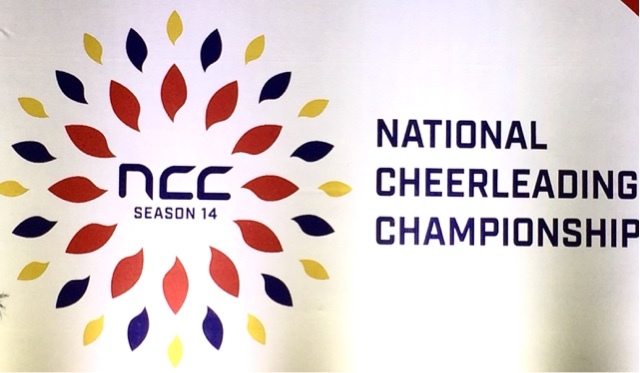 This is the largest Cheerleading league in the country and this is the culmination of the best schools, ESPN5 and NCC will start on the regionals starting October 6. They will be covering these competitions in live streams, social media and TV. If you want to know more, logon to their website NCCPhilippines.com.ph.